Are you ready for that special weekend getaway with your significant other? Or, trying to get prepared for your honeymoon? It’s time for a full body wax. Achieving that smooth, baby soft feel of a fresh wax from head to toe is an ongoing challenge for many a woman out there. After all, waxing can not only be painful and time-consuming, but it’s also a fine art – and not everyone can do it right. 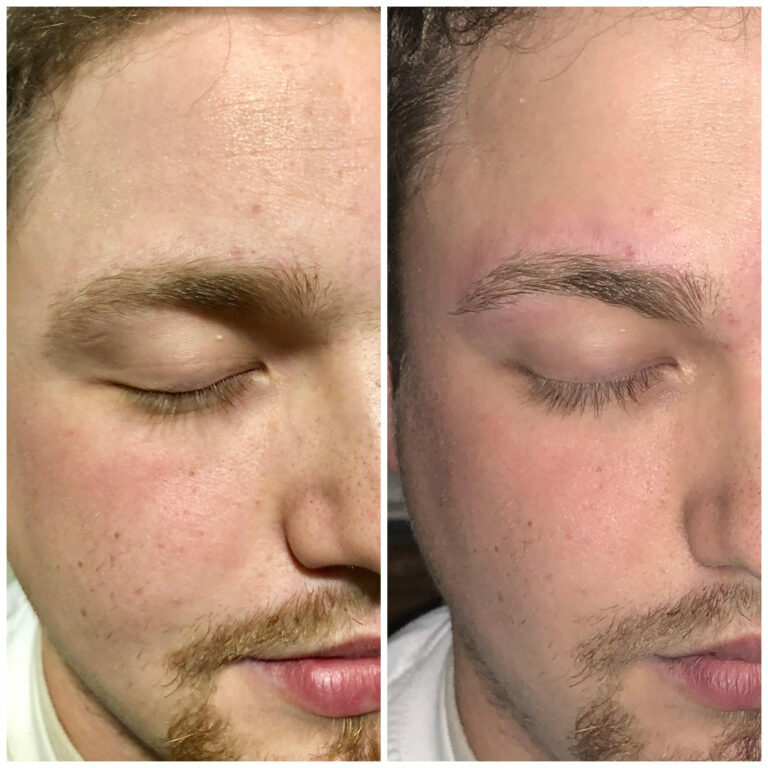 Sarah Hicken Artistry’s premium full body waxing services are as good as it gets – offering clean techniques that minimize pain and irritation while maximizing your skin’s full potential. Uncover your natural glow and discover a whole new way to go hairless – and in the comfort of your own home. 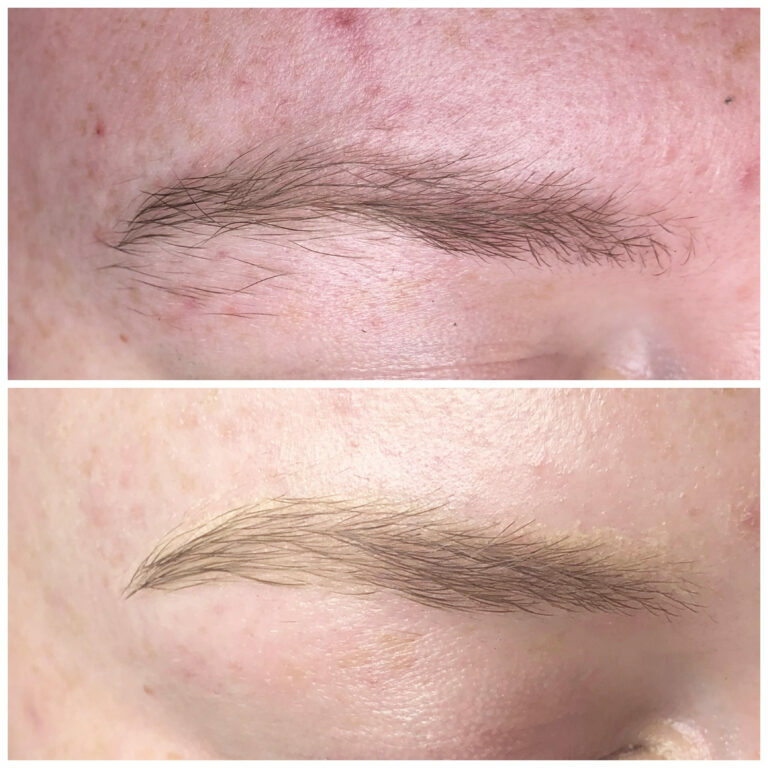 If you’re tired of trying to fit a salon visit into your schedule every few weeks, or of buying new razors and making time to shave more frequently – in home full body waxing services are the cure for all your hair elimination problems. Why should you opt for full body waxing at home services over a salon? A wax from Sarah Hicken is almost like a spa treatment rather than just a beauty treatment. While many salons do the deed without taking the proper time and care to minimize irritation, Sarah Hicken uses a specially formulated wax that is designed to grip the hair rather than the skin when pulling away. And, she takes the time to soothe the skin with a calming lotion and brief massage of the area to get the blood circulating again. Essentially – In home waxing service combines the long-lasting advantage of a wax with the convenience of shaving – and with Sarah Hicken Artistry – you don’t have to suffer the drawbacks of either! No more razor bumps and cuts and sitting hunched over in your shower – and no more stinging, itching or awkward salon experiences. Not only does waxing last longer than shaving, but it also achieves a smoother, cleaner feel than shaving alone. Not convinced? Give it a try! Book your in-home full body waxing service or partial body service with Sarah Hicken Artistry today and experience it for yourself.